Are you a cat person? Here is lots of science-based information about cats, from enrichment for felines to solving behaviour problems. 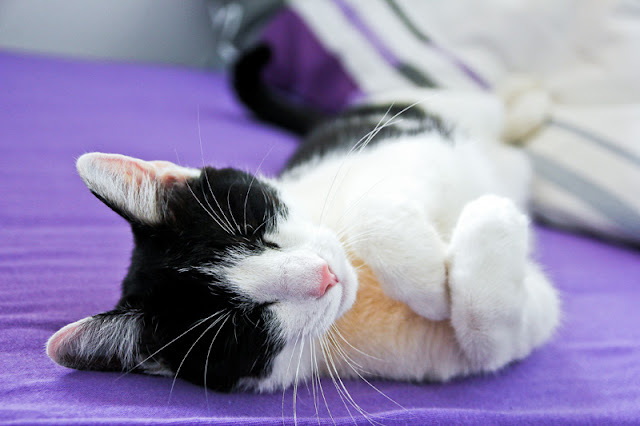 Companion Animal Psychology blog brings you the latest science about cats and their relationship with people, including evidence-based advice about enrichment, behaviour problems, and how to keep your cat happy. Join over 2,000 other animal lovers and subscribe to Companion Animal Psychology. Five things to do for your cat today. Essential tips for your feline friend that you can do right now - and a bonus tip to work on over time. Enrichment tips for cats (that many people miss). People need more knowledge about their cats in order to provide better enrichment options. Lots of tips you can use with your cat right now. Where do cats like to be stroked? The cat's opinion of where they prefer to receive affection. What kind of scratching posts do cats prefer? Although cats have individual preferences, some kinds of scratching posts are better than others, from the cat's point of view. And rewarding the cat for using the scratching post (e.g. with a cat treat) is also an important component of protecting your furniture. One kitten or two? Find out why it's best to get two kittens instead of one. How to pet cats (and dogs). The best way to stroke a cat, including where cats prefer to be petted, the body language to watch out for, and how to give cats a choice. How to find a missing cat. Over at my Psychology Today blog, I explain how to reduce the likelihood of it happening, and how to search for your cat if it is missing. How to make the world better for cats. Seventeen experts answer the question, "What's the one thing that would make the world better for cats?" Read this important post for lots of ideas on feline behaviour and welfare! Does playtime for cats reduce behaviour problems? Toys and opportunities to play are important parts of a cat's environment. This study looked at how many toys cats have, how much their owners play with them - and found the cats whose owners played with them for at least 5 minutes a day were less likely to have a behaviour problem. Education about cats may reduce feline behaviour problems. It turns out that providing information to new kitten owners is a really good idea. Can synthetic pheromones help with problem behaviours in cats? Promising results from a study that compared Feliway MultiCat to a placebo suggest it helps as part of a program to resolve aggression between cats that live together. It's not just catnip: Olfactory enrichment for cats. Most people have heard of catnip, but did you know there are other natural substances many cats respond to in a similar way? This study found out how many cats respond to catnip, silver vine, Tatarian honeysuckle and valerian. Your cat would like food puzzle toys. Give your cats a chance to work for their food. Vertical space is good enrichment for cats. Cats like to have high-up spaces. Shelter cats like a box to hide in. This study shows just how important hiding spaces are to cats - and why cats like cardboard boxes so much. Training is purrfect enrichment for frustrated shelter cats, who were taught to do a hi-five. They had better health and became more contented than a control group of cats who did not have the cat training session. Reward-based training is for all our pets. Yes, even cats! The sensitive period in puppies and kittens. 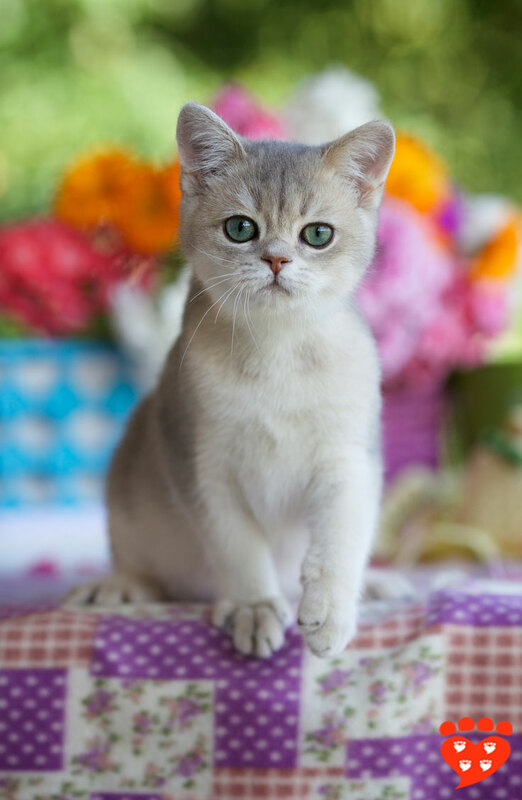 When it is, what it means for kitten owners, and why it's called the sensitive period for socialization. Important information about the building blocks for a behaviourally-healthy adult cat. What your cat's nose knows. Learn more about the role of scent in your cat's life and how you can use it to improve welfare. A cat's gotta scratch... reports of a survey on appropriate and inappropriate scratching behaviour in cats. Cats and their owners are more in sync than you think. A study of feline activity levels show they are influenced by the owner's behaviour. The cat at the window. Why do cats spend so much time at windows, and what do they watch? Cats and dogs. What one study tells us about how cats and dogs get along. Does it matter what age you neuter your kitten? Research into the effects of early neutering of kittens on feline behaviour. Feeding the felines: Does food intake change with the seasons? This study found cats eat more in late Autumn and Winter, and less in the Summer months. Food enrichment for cats. This study looked at the effects of providing bits of sirloin, dangling on a string, as an enrichment item for cats. They seemed to like it. This study also showed that if you have multiple cats, you need to provide multiple enrichment items, in case any one cat monopolizes them. Does your cat sniff new food? Because it turns out that's not a good sign as far as your cat liking the food goes. How to help a fat cat lose weight. Portion control, a food diary, food puzzle toys, and more playtime are all part of the solution. Most owners say cats are part of the family, and feel confident about their ability to care for their cat, although there are ways in which welfare could be improved. What kind of cats do people prefer? Looks at people's preferences for coat colour, eye colour, coat length, and head shape (brachycephalic - squashed face; mesocephalic; or dolicocephalic - long heads). Perceptions of stray and feral cats in New Zealand. What was the role of cats in Anglo-Saxon England? A fascinating insight into our past relationship with cats. Public opinions on feral cat management. This study in Athens, Georgia looked at people's opinions of catch and euthanize, Trap-Neuter-and-Return, and the establishment of a sanctuary for feral cats. Do children prefer baby-faced animals? Children show a preference for kittens, and cats with baby-like features rather than those without. Why don't people want pets? Part 1: Cats. The reasons people give for why they don't want a cat as a pet. 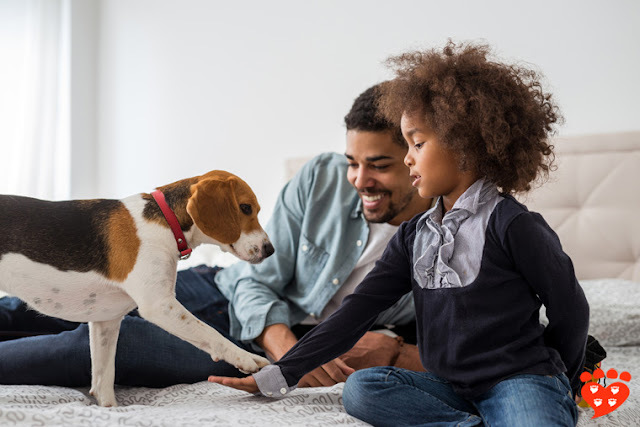 What pets do children have, and which do they prefer? An Ancient Egyptian mummified cat. Results of a radiological examination of a cat mummy. 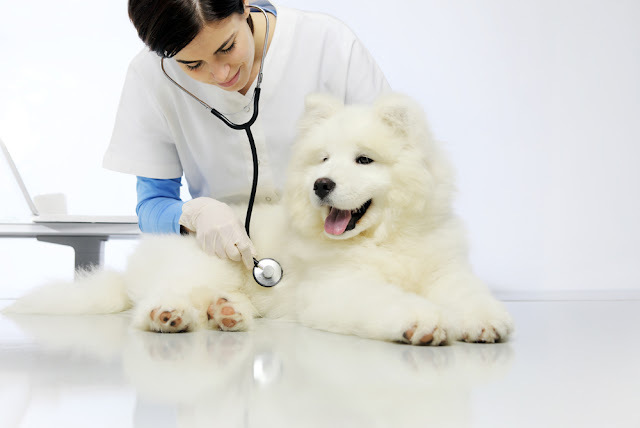 The surprising history of veterinary medicine for dogs and cats. Proof the internet helps cat adoptions. Great photos and the inclusion of a toy help with speed of adoption. Shelter cats like a box to hide in. For shelter cats, a cat-sized hiding space may be a necessity rather than enrichment. Examples include the BC SPCA's Hide Perch and Go and Cat Protection's Feline Fort. Even shy shelter cats can learn tricks. Clicker training is suitable for all shelter cats, and even cats that are shy at first are still trainable. Clicker training is purrfect enrichment for frustrated shelter cats. Cats that were getting frustrated in the shelter became more content and had better health after a set of clicker training sessions. Homing and re-homing Fido: How many newly-adopted pets are still in the home six months later? It turns out 10% are not - but those that are returned to the shelter are typically returned very soon after adoption. Homeless cats in Canada. A summary of the Canadian Federation of Humane Societies report on cat overpopulation in Canada. Homeless cats: Lessons from Australia. The source and outcome of cats arriving at shelters in Australia. Homeless pets: A UK survey of the economic costs of un-owned animals. I keep a list of research resources on the science of cat training. The best way to train cats is with food. This study looked at whether it helps to use a marker or secondary reinforcer, and found that using food alone worked best. Even shy shelter cats can learn tricks. Shelter cats of any age can learn tricks like touching a target or high-five, even those that are shy at the start of training - and it may help the cats to adjust to their environment and get adopted. Interview with Dr. Sarah Ellis on The Trainable Cat. How to help your cat be happy in everyday life. "...it’s really about training for better welfare, to improve the wellbeing of the cat," explains Dr. Ellis. Cats trained to use their carriers find vet visits less stressful. Less stress at the vet for dogs and cats. Lots of links to resources on how to make vet visits easier, including how to teach your cat to go into a carrier. How many cats are stressed at the vets? It may not surprise you that it's actually a lot. Can cats and coyotes co-exist? A study in Chicago looks at how the presence of coyotes affects cats' movements and use of different environments. 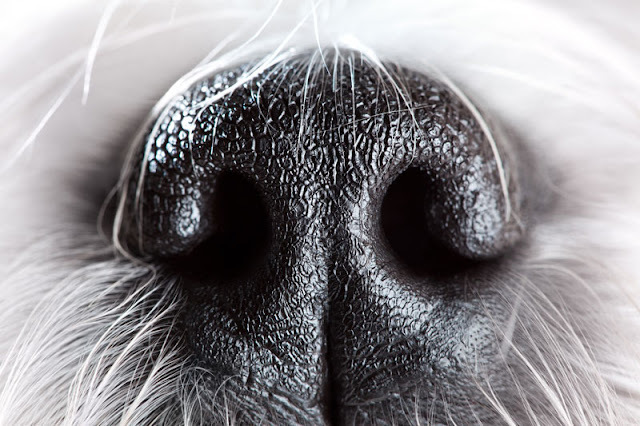 Why science matters to our dogs and cats. Did cats, cows and dogs predict the M9 earthquake in Japan in 2011? Is having many cats an early sign of animal hoarding? Review of The Trainable Cat by John Bradshaw and Sarah Ellis.